A powerful rainstorm sweeping through Northern California brought the state’s annual precipitation closer to normal after a dry winter — and there is more of it on the way. Meteorologist Neil Lareau at San Jose State University says coastal water resource levels are now back to normal in the Sierras, and up to three quarters of normal in the costal ranges. He says this is a surprising comeback. Though there was no major flooding in urban areas, the Yosemite Valley was closed to visitors due to heavy rains causing the Merced River to overflow its banks, Fresno Bee the Fresno Bee. 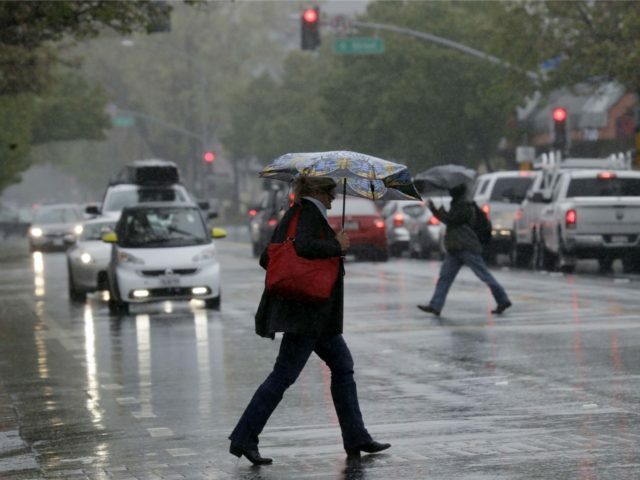 More rain is expected mid-week in Northern California. The rain largely escaped Southern California, which merely experienced overcast skies and intermittent fog along the coast. More rain typically falls on Northern California, and hits the Sierra Nevada range as snow. Water is then channeled south along the California Aqueduct and other infrastructure. Until March, which featured one of the highest rainfall totals for that month on record, cfficials feared a return to severe drought after a largely dry winter. The winter of 2016-2017 had brought relief after a five-year drought that was one of California’s worst in centuries.